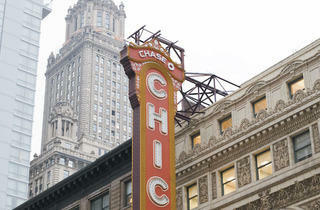 Chase logo on Chicago Theatre | What’s up with that? 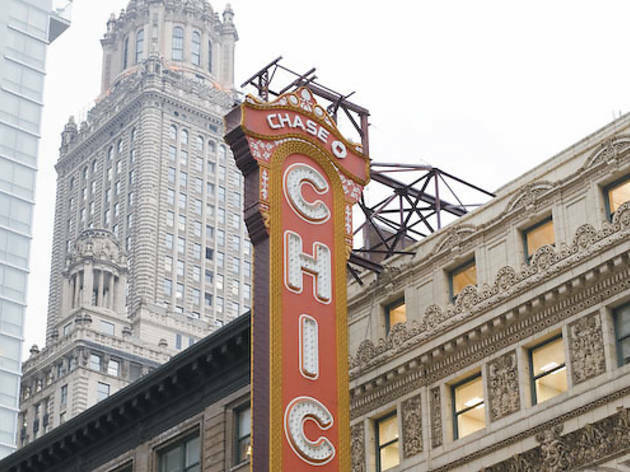 Worldwide icon-chevron-right North America icon-chevron-right United States icon-chevron-right Illinois icon-chevron-right Chicago icon-chevron-right Chase logo on Chicago Theatre | What’s up with that? Did the bank’s addition to the theater sign violate landmark law?